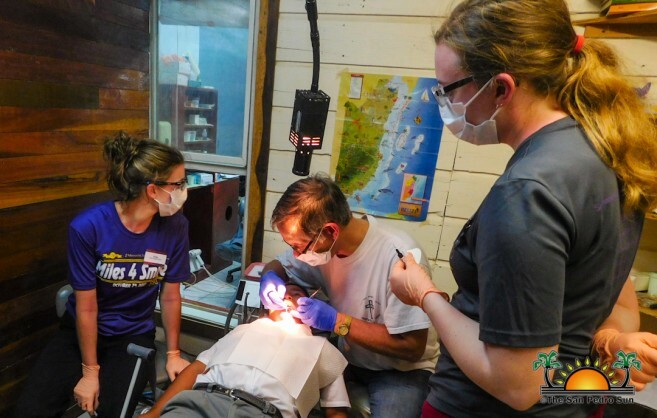 Holy Cross Anglican School’s Smile Dental Clinic hosted Dental Doctors and senior students from Mankato State University in Mankato, Minnesota, USA from Monday February 26th through to Thursday, March 1st. The Mankato State University team consisted of four dental doctors and 20 senior students that came to provide their service to the school. “When providing these oral examinations we look for tooth decay, evaluate overall oral hygiene, provide fillings as well as assist students with fluoride to strengthen their teeth,” said Doctor Paul Roggow leader of the dental group. He also mentioned that they facilitated the students with classes on how to properly brush their teeth and gave them free toothbrushes and toothpastes. 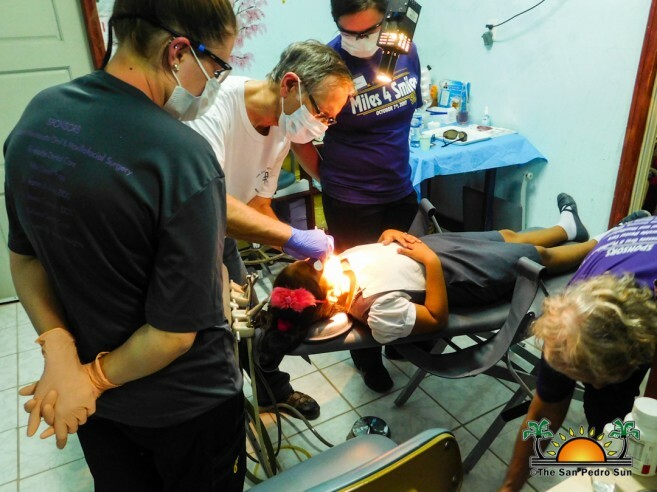 According to Doctor Roggow, he has been coming to volunteer at the Holy Cross Anglican School for the past 10 years, he has noticed a decrease in tooth decay among the students. “We now have less students coming in with tooth decay which is good. Their teeth are much cleaner and stronger than before,” he said. 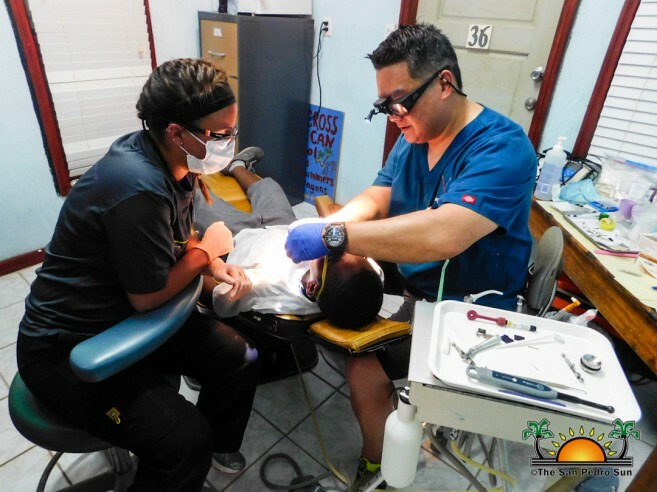 In addition, the Mankato State University also provided free dental checkups at the Dr. Otto Rodriguez San Pedro Polyclinic II. The Holy Cross Anglican School Smile Dental Clinic would like to thank the group of volunteers for their service to children.